Ursula Mary Bethell (1874–1945) was a Surrey-born, Christchurch-based poet and artist. Ursula spent many of her days travelling between the two locations before settling down in Rise Cottage on the Cashmere Hills. Bethell's early works were published under the pseudonym Evelyn Hayes. 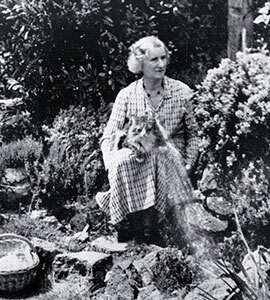 The first of Bethell's collections, From a Garden in the Antipodes , is her best-known work, but Time and Place (Caxton, 1936) was her most valued: a compilation of poetry in memory of Bethell's close friend Effie Pollen. Ursula Bethell, recognised as one of the pioneers of modern New Zealand poetry, passed away in Christchurch on the 15th January 1945 at age 71. The 2018 Writers in Residence are Albert Belz and Lynley Edmeades. They are resident in the second half of 2018. Lynley Edmeades hails from Dunedin. Her first book of poetry, As the Verb Tenses, was published in 2016 with Otago University Press. She graduated with her PhD in avant-garde poetics in 2017 from the University of Otago. She is the recipient of a Creative New Zealand Arts Grant, and earlier this year, Lynley was the Visiting Artist at Massey University. 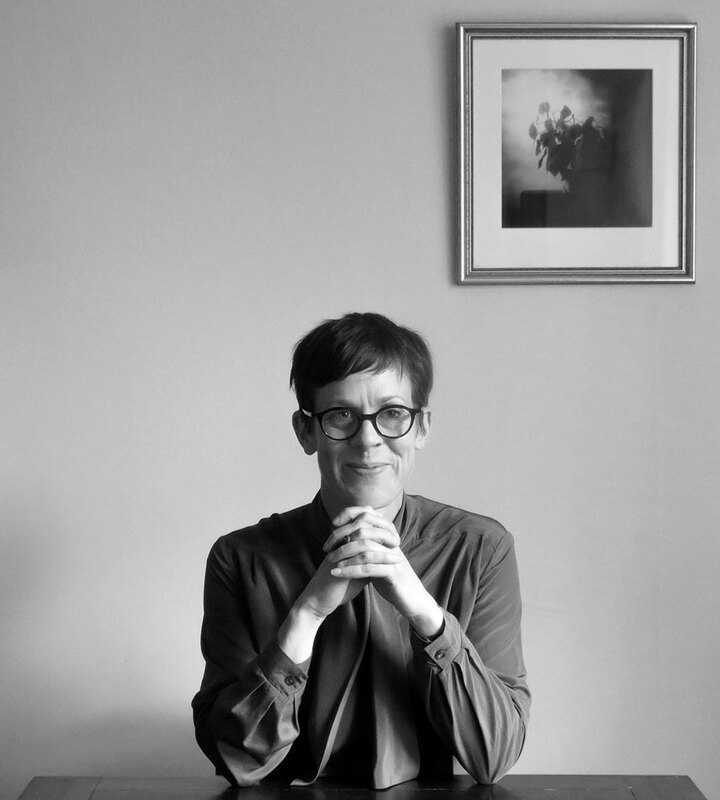 During her time as the Ursula Bethell Writer in Residence she will be working on her second book of poems and a collection of essays that brings her creative and scholarly thinking together. Albert Belz’s career in the arts originally began as an actor before turning his hand to writing for stage and screen. An award-winning playwright, his unique voice has crossed many datelines and divides. They’ve been performed internationally from London to Paris to New York & Sydney. Issues ranging from class, ethnicity and sexual politics, to Gothic serial killers and religion resonate through his words. Belz has held writing residencies in Les Quesnoy (Northern France) and both Waikato and Victoria Universities. This year he worked with Auckland Theatre Company to translate Anton Chekhov’s ‘Cherry Orchard’ which saw a highly successful run at the ASB Waterfront Theatre. His latest play Cradle Song (a horror set in South West Ireland) recently won best script by a Maori Playwright 2018 and is set to open at Corban Estate in Auckland in September, while another play of his - “Astroman” is being produced by the Melbourne Theatre Company and Court Theatre Christchurch to open in both cities on the same evening in October. His latest television comedy series “Tongue Tied” is currently screening on Maori Television. Belz is also a lecturer in performing arts and writing for stage and screen at Manukau Institute of Technology.